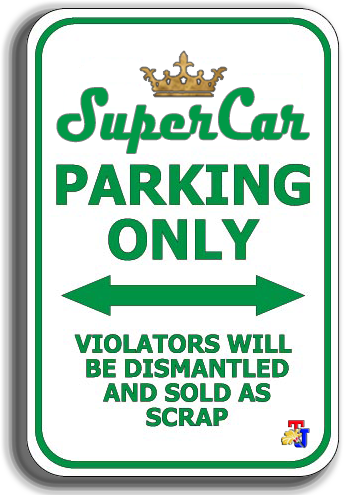 It certainly will be the most unique car to drive. Researchers from the Netherlands have launched 'Stella Lux,' solar-powered four-passenger car that is intended as a family vehicle. This unique car can travel as far as 621 miles on a full charge, has a top speed 125 km/h (78 mph), and even comes with the application to automatically work out the most efficient route. 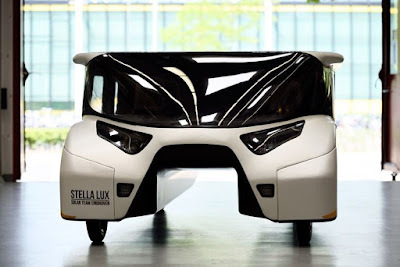 Carbon fiber and aluminum are used to keep the weight of Stella Lux down to just 375 kg (827 lbs). 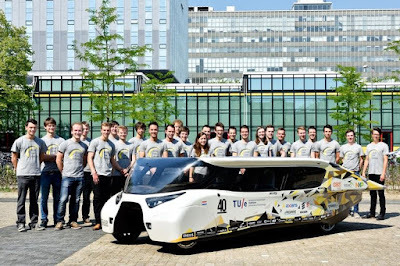 Several Dutch students have developed a new family car that is not only powered by the sun, but produce more energy, and will compete in the World Solar Challenge in Australia later this year. 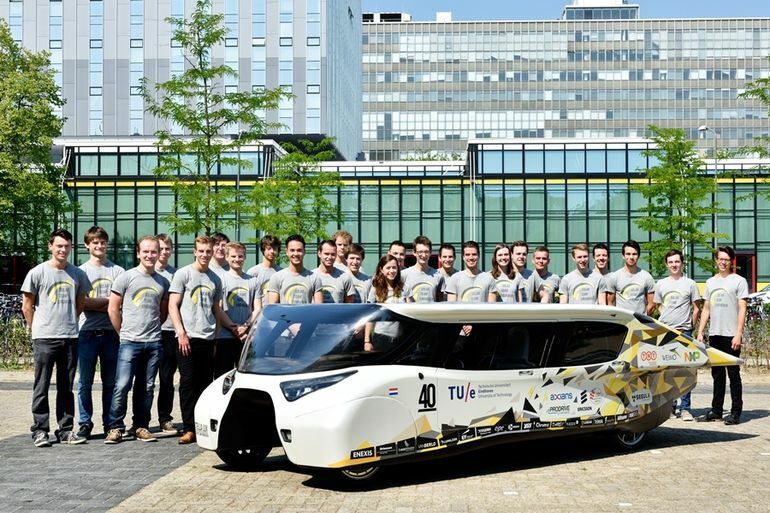 Stella Lux developed by Solar Team Eindhoven (STE), which consists of 21 students from different faculties of the Eindhoven University of Technology (TU/e). 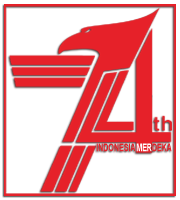 This team was won the Cruiser Class title in 2013 with their first car named 'Stella' (jump to article). 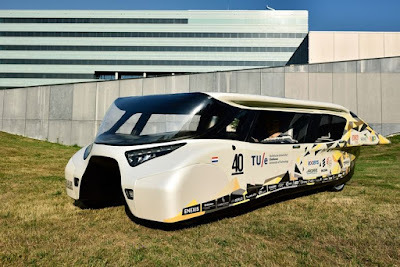 "By deciding to further improve the car's four-passenger solar-powered, we are once again aiming for the win while at the same time prove that the positive energy of this family car offers a scenario of the future, '' said Tom Selten, team manager of Solar Team Eindhoven, as reported Gizmag on Tuesday, July 7, 2015.